Our family business was established in 1984 and has expanded to service not only the industrial segment but also the DIY segment. 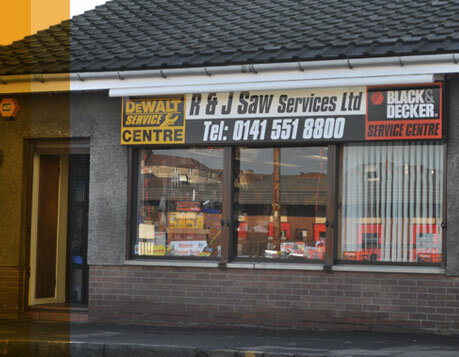 Sales, Saw Sharpening, Power Tool & Industrial Machinery Service are at the heart of the one-stop-shop approach. We believe the best way to understand customers' needs is to visit them on-site and to provide them with advice on latest products on the market. We believe that quality and reliability is also key to help customers maintain the best productivity they can and we do this with investment in the very best CNC saw sharpening technology which gives the best finish and extends the periods between sharpening. 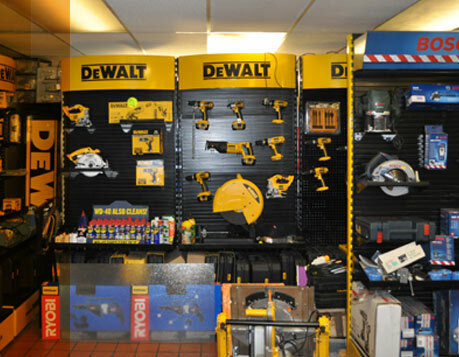 We service all types of power tools & electrical garden machinery from all of the major manufactures. 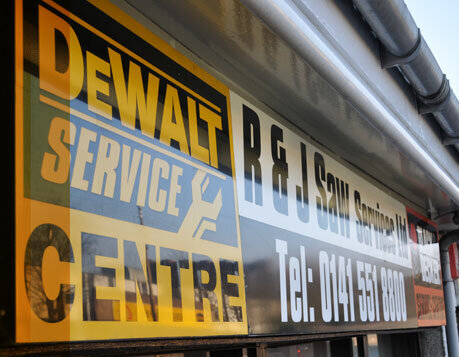 We are a 5 star main dealer service agency for De-Walt and Black and Decker.